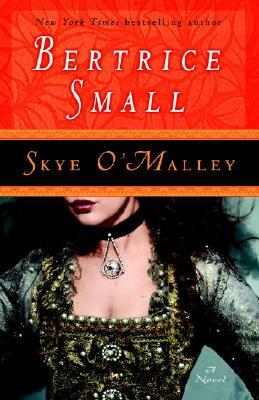 Indomitable and bold in an era of royalty and rogues, Skye O’Malley is a woman who embraces her unbridled sensuality as valiantly as she fights for her children, her lovers, her empire. A woman of justice and honor, she will match wits with and challenge the most dangerous and powerful woman of her time: Queen Elizabeth I. Though Skye is the object of every man’s fantasy, only a handful have had the thrill of tasting her enticing passions–men whose own daring adventures match her exotic forays into a world of lust, longing, and remarkable destiny. Skye’s is a stunning tale that reaches from the emerald hills of Ireland to the lush palaces of Algiers to the helm of a shipping empire, where she will wage her greatest battle for love and vengeance against the crown itself.